The Creator's attention to detail reveals how unique, set apart, and holy He is. God designed a series of specific offerings, scents, and festivals to teach us how to connect with Him despite our deep-seated brokenness. Leviticus is stereotyped as a dense and irrelevant tome, but a closer look reveals a book that draws the path to our perfect and transcendent God. 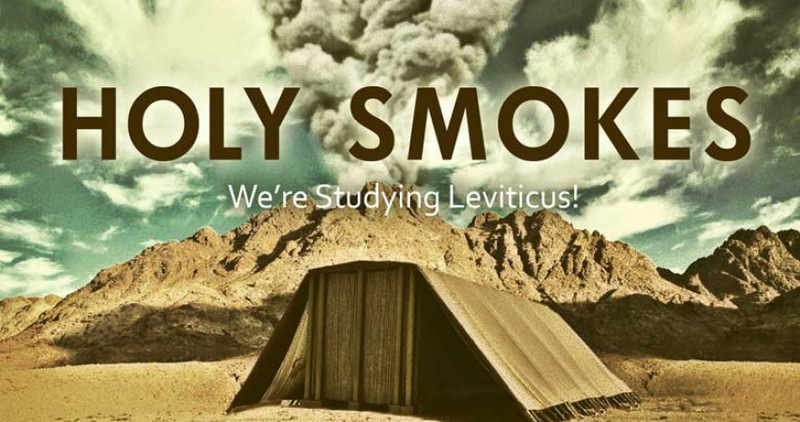 Join Horizon at the Equipping Services as we go verse by verse through Leviticus.